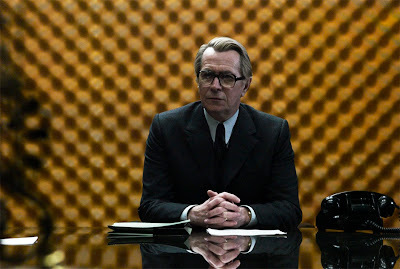 Marketed as a fast-paced thriller, “Tinker, Tailor, Soldier, Spy” is the exact opposite: a slow burn, fraught with intrigue, tension, and personal and professional betrayal. The plot twists and turns and circles back on itself as Smiley and his sidekick, Peter Guillam (Cumberbatch), dig and dig, skillfully navigating the treacherous political landscape, both at home and abroad. Directed with a steady hand by Tomas Alfredson (“Let the Right One In”), the film is full of long, slow pushes, pulls, and pans. The framing is impeccable and deliberate, and the cinematography adeptly uses the structure of the numerous offices, parties, and buildings to create a distinctive visual sense, carefully sculpting the tone and feel . Despite all of the positive elements, I do feel like “Tinker, Tailor, Soldier, Spy” should have gone one of two ways. I think it should have gone either 30 minutes longer or 30 minutes shorter. That last one is saying a lot considering the movie is already 127 minutes long, but it’s true. Using a 400-page novel as source material inherently leads to some problems with adaptation, especially one as tight and intricately structured as le Carre’s book. In a plot this densely woven, every thread and every detail connects. And that’s fine in a novel, where there is room to play and sprawl, but in a movie, even a rather lengthy one, that same effect is difficult to achieve. 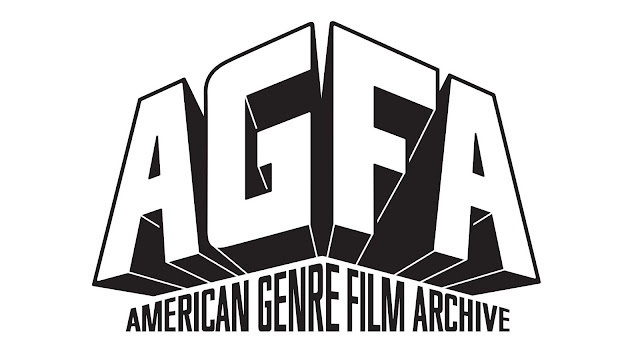 I understand wanting to stay true to the original, but in this case the film either needs to bulk up or slim down. Some of the fat could have been trimmed to streamline things. As it is, quite a bit is given short shrift because there is so much crammed in, and important points get skimmed over. For example, Tom Hardy plays Ricki Tarr, an undercover agent. Hardy does a great job with what he has to work with, but his role is little more than an obvious point to further the story. Along these same lines, the climax is, well, a bit anti-climactic. For a second you’re taken aback, and then you realize, oh, that was the big reveal, which isn’t particularly surprising when you think about it. It isn’t bad, and it isn’t quite a let down, but with all of the meticulous build up, the end comes a bit quicker and easier than you expect. And in the end, even though they’re playing for huge stakes, world-wide stakes, you never feel like the consequences are going to be all that severe, like the fallout won’t necessarily match the expectations created by the development of the story. You’re never fully invested, and as a result, “Tinker, Tailor, Soldier, Spy” is ultimately empty, and comes across as filmmakers just going through the motions. It is well constructed, but style definitely wins out over substance. I found myself being most intrigued by the personal lives of the characters that “Tinker, Tailor” barely touches on. There is a thread involving Smiley, Bill Haydon (Firth), and Smiley’s unseen wife. Guillam has his own deeps secret that is shows up for a second, poses a number of intriguing questions, and then is never heard from again. As wonderful as Oldman is—and he is great, including his very obvious “Oscar moment”—Cumberbatch is the highlight of the movie for me. I’ve seen him in a few things here and there, but “Tinker, Tailor, Soldier, Spy” made me sit up and take notice like never before. When he ventures into the lion’s den, into the main office to retrieve some files for Smiley, is my favorite scene in the entire movie. The tension cranks up until you’re about to snap, and he handles it with a deft touch, moving from cautious, to questioning, to afraid, to unsure if he’s actually doing the right thing or if he’s inadvertently betraying his country. Not the typical spy thriller that it’s promoted as, “Tinker, Tailor, Soldier, Spy” is a jumbled and a little too shallow to really stick to your ribs. You simply never feel the urgency that the story wants you to feel. That said, it is worth watching for no other reason than to see Oldman tear it up on screen. He’s at the top of his game here, and the recognition he’s receiving for this role is entirely deserved. 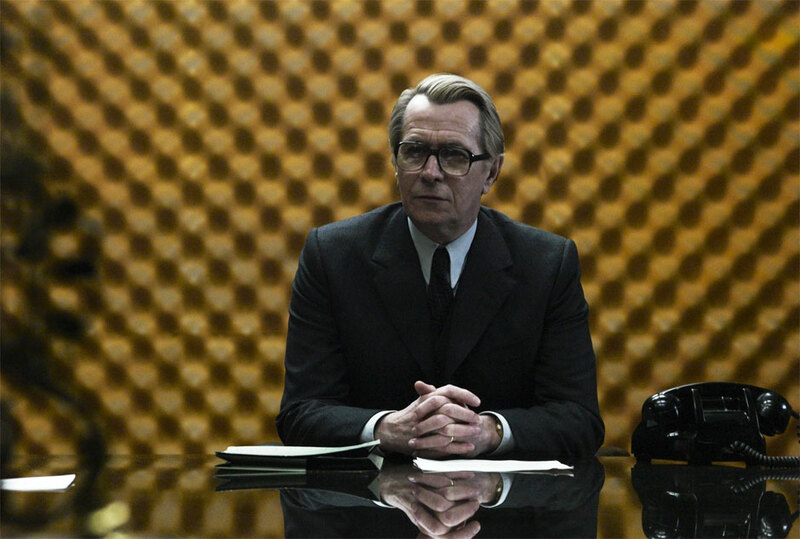 I just with the rest of “Tinker, Tailor, Soldier, Spy” lived up to his performance.